UKE Consult & Management GmbH ∙ David Häckler, M.A. 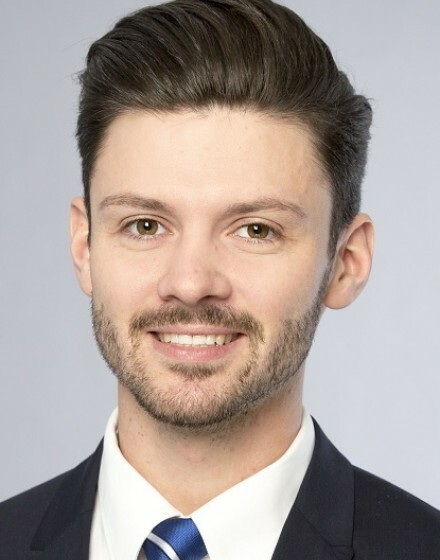 David Häckler is a member of UCM team since November 2017. During his postgraduate studies in medicine management at the University Essen-Duisburg he was gathering practical experience in the area of hospital accounting and health service research at the University Hospital Tübingen. His master thesis analyzed the medical and financial navigation of patients with sepsis by using routine data.